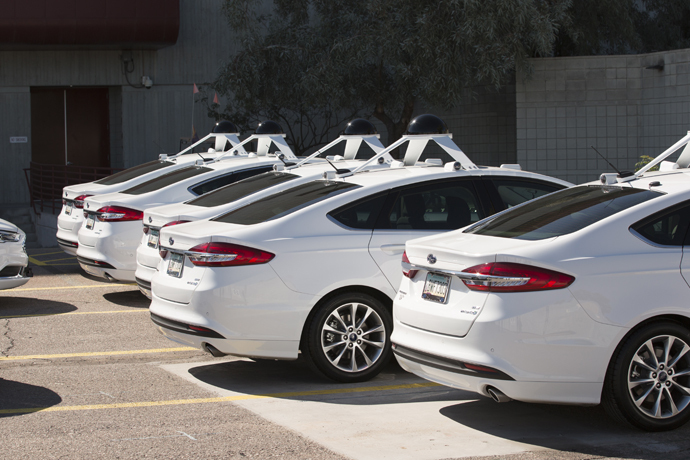 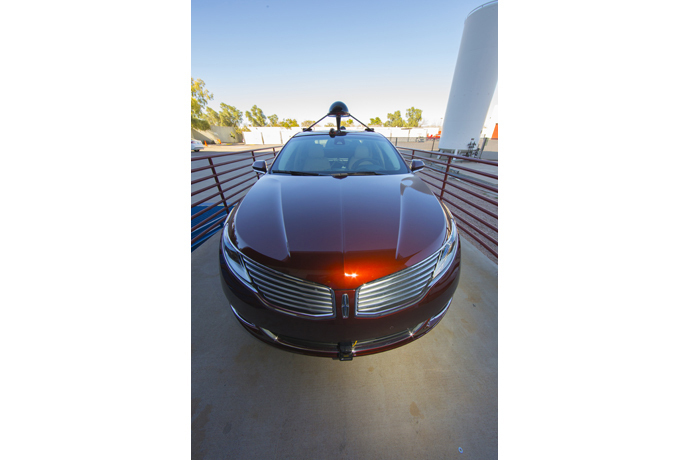 As autonomous driving takes off, the world is paying attention. 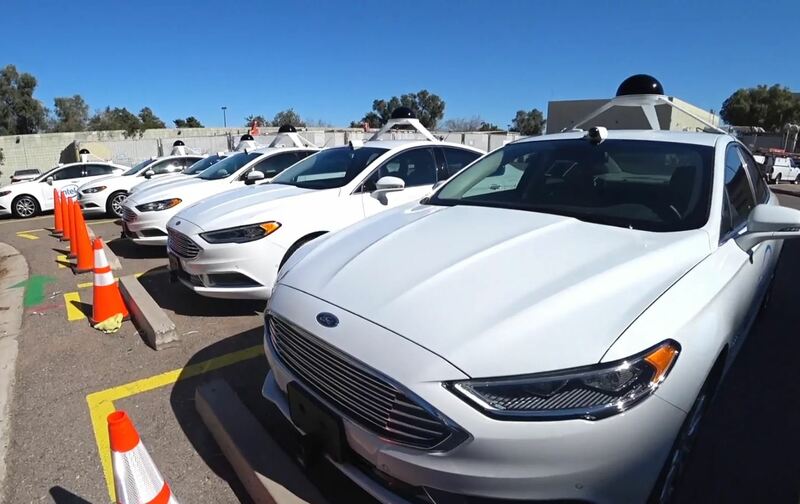 Strange-looking test cars are turning heads, and cars without drivers are becoming more common. 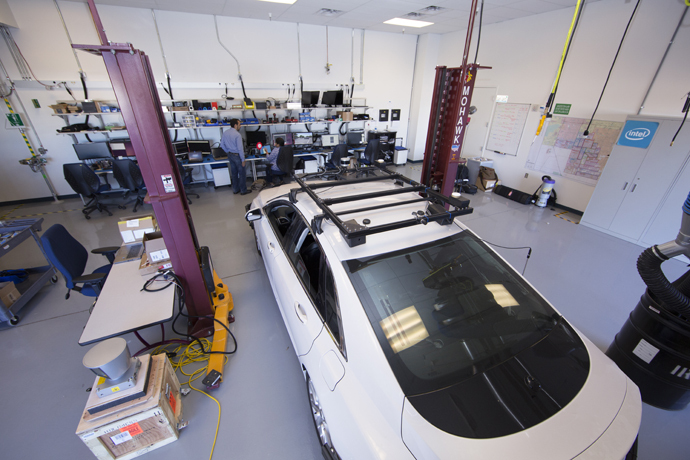 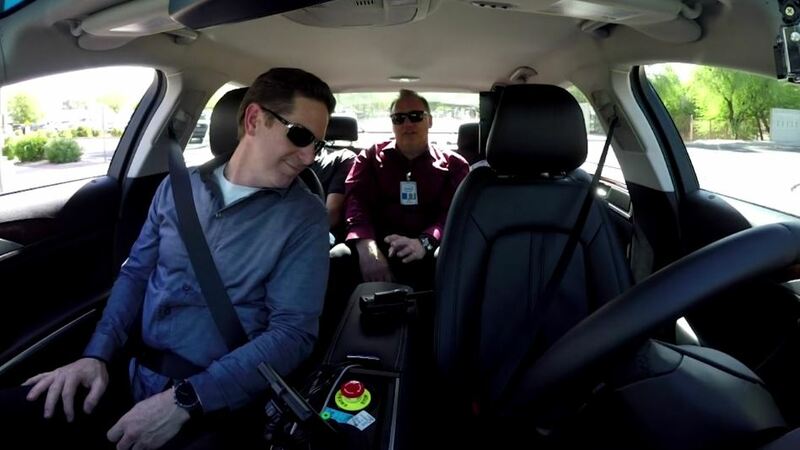 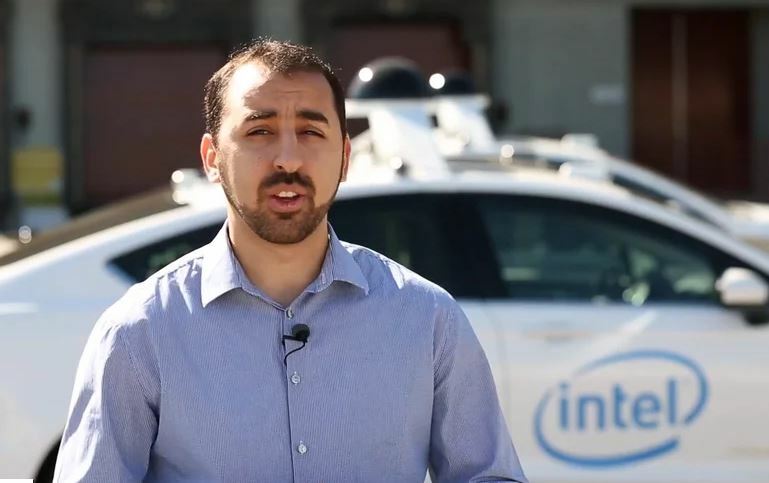 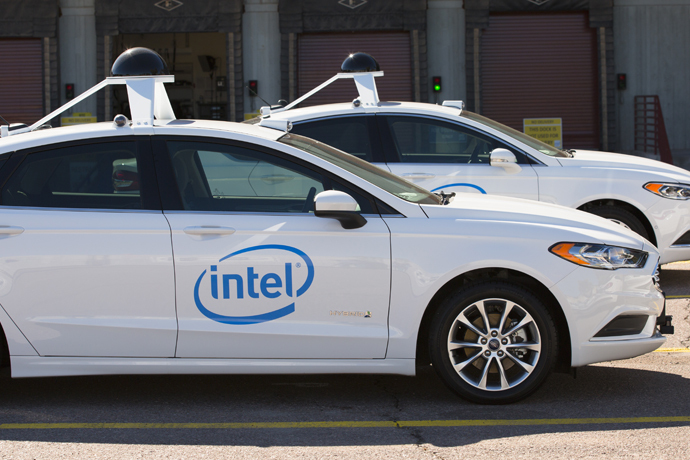 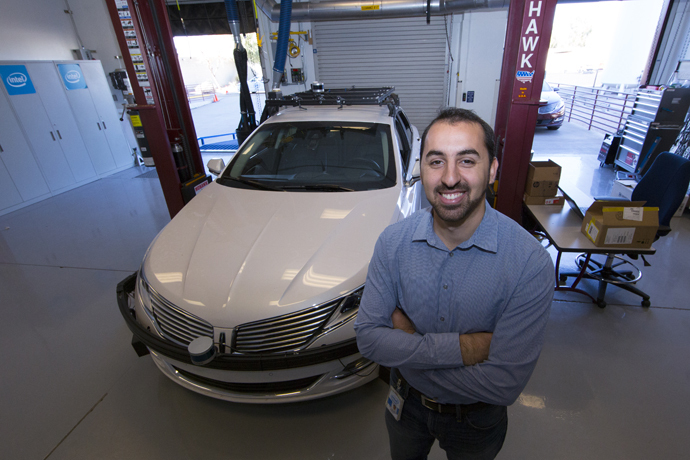 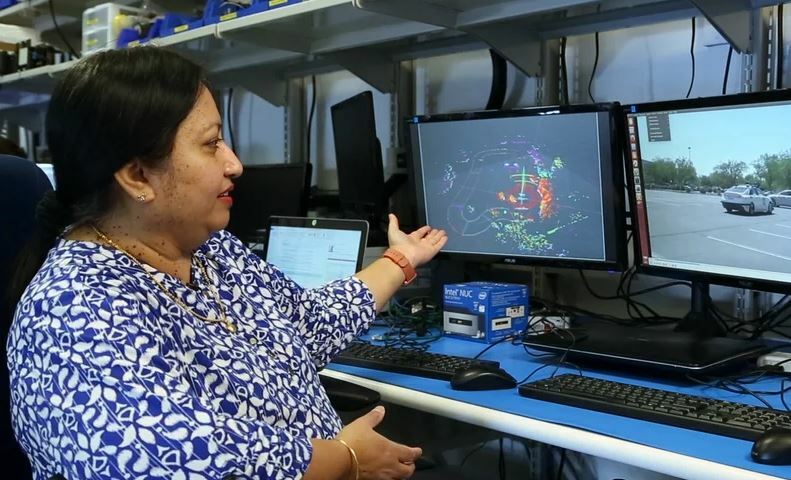 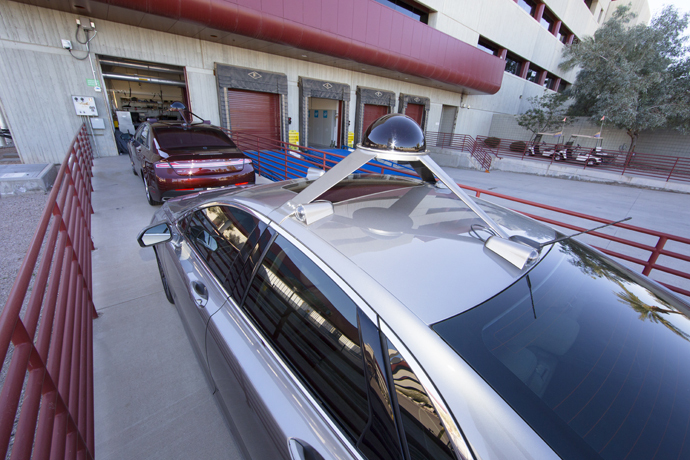 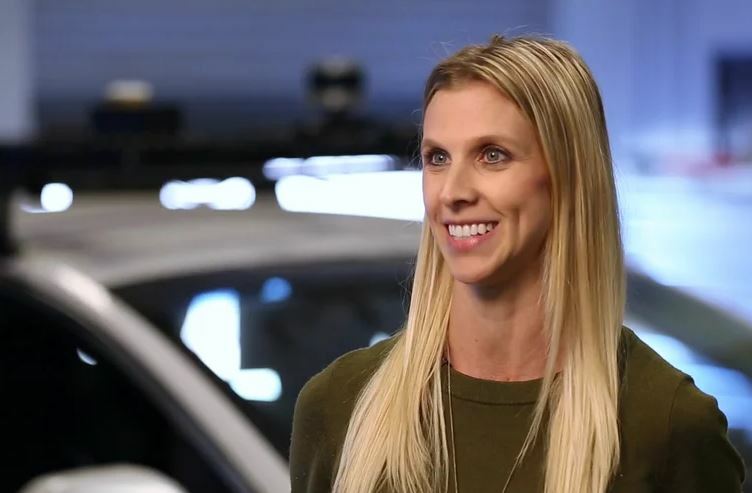 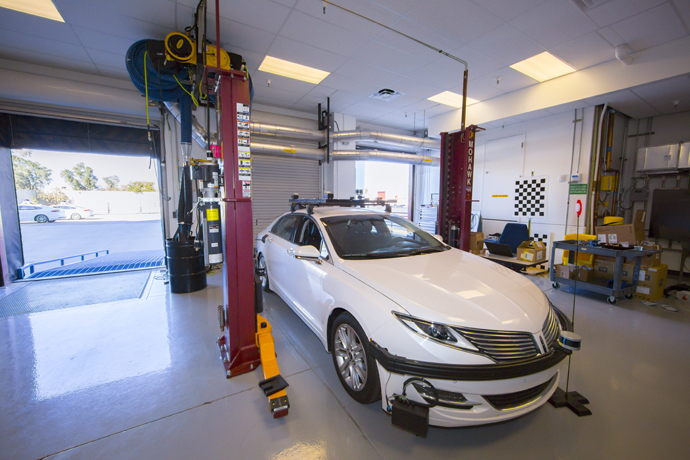 Intel has a fleet of vehicles roaming the streets of Chandler, Ariz., as well as autonomous driving garages (“labs on wheels”) in Germany, Oregon and California. 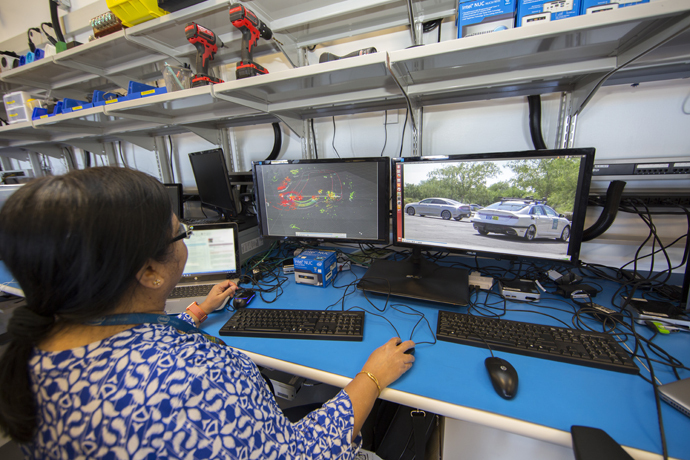 As an introduction to the labs, here are videos and a photo gallery showing the action around the Arizona site.